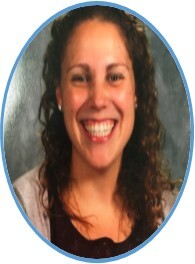 Caitlin graduated from Penn State in 2007 with degrees in Psychology, Sociology, and Criminal Justice. 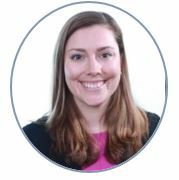 Additionally, Caitlin has her Master’s degree in Education with a specialization in early childhood from Dominican University. Caitlin has been the Chapter’s Vice President since 2016 and has previously served as the Chapter’s Service Chair (2014-2016). She is a second grade teacher in Chicago Public Schools. 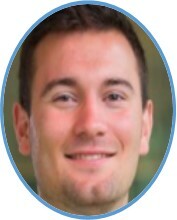 Matt graduated from Penn State in 2013 with a degree in Supply Chain & Information Systems and minors in Information Systems Management and Spanish. Matt has served as the Chapter’s Service Chair since 2017 and previously held a Member at Large board seat in 2016. Additionally, he has been a part of the Chapter's THON Committee since 2015. Matt is a Demand Planner at PepsiCo. Derrick graduated from Penn State in 2013 with a degree in Accounting and has served on the Penn State Chicago Board of Directors as a Member at Large, in addition to being a part of the Chapter's THON Committee. He is the Controller at BALANI Custom Clothiers. Katie graduated from Penn State in 2011 with a degree in Advertising-Public Relations and minors in Business/the Liberal Arts and Labor Studies/Employment Relations. 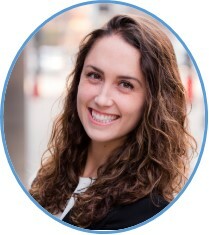 Katie was previously President (2015-2016) and Vice President of Communications (2012-2015) for the Greater Boston Chapter. She is a Professional Relations Regional Manager at The Renfrew Center. Miranda graduated from University Park in 2014 with a Masters in Communication Sciences and Disorders. She has served as the Scholarship Chair since 2016, and previously served as a Member at Large. Miranda looks forward to continuing to support the Penn State students in the Chicagoland area. 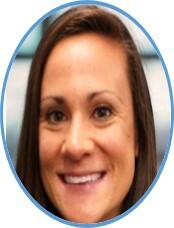 Leah graduated from University Park in 2012 with a major in Finance and minors in Psychology and International Business. Leah has served on the Night for the Cure planning committee for the past two years. 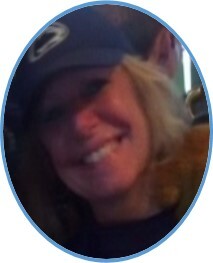 Christine is a 1973 graduate from University Park with degrees in English and Comparative Literature. She has been a member of Penn State Chicago for 10 years; Christine most recently served as Secretary for the last six years, and has previously been the Parent-Student Chairperson. John graduated from University Park in 1969 with a Bachelor of Science degree in Finance. He has been a member of the Chapter for over four decades, serving in various positions including President, Treasurer, Sports Chair, and Member at Large. 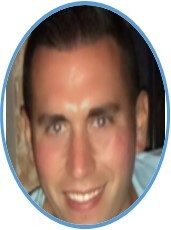 Chris graduated from University Park with degrees in Energy Business and Finance. 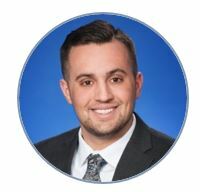 He has prior board experience with Young Professionals in Energy in Philadelphia, as well as with serving on his fraternity’s alumni housing board. 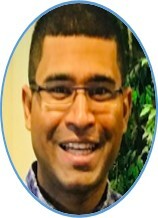 Thomas is a 2003 graduate with a degree in Integrative Arts from University Park. 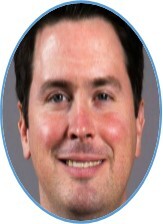 Thomas has his own non-profit organization, Invent2026, and also sits on the Board of Directors for the Ward Project. 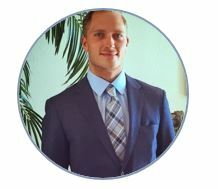 Jamie graduated in 2005 with a degree in Hospitality Management at University Park. His vision is to augment the Chapter’s visibility within the Penn State community while concurrently promoting the mission of the Chapter. Atindra attended University Park and graduated in 2013 with degrees in Chemical Engineering and Engineering Leadership Development. He recently moved from Houston, where he served as Social Chair and Secretary for the Houston Chapter. 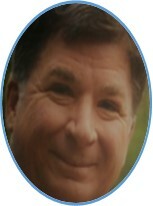 Mark is a 1983 graduate of University Park with a degree in Marketing. 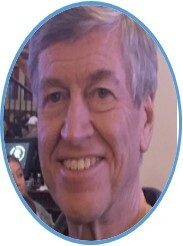 Mark joined the Board in July of 2017, serving as a Member at Large. His daughter will be a junior at University Park in the fall. 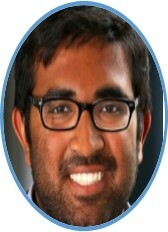 Pintu is a lifelong supporter of Penn State and has been a Chapter member for 10 years. He has experience serving on the board of directors for the Bear Necessities Cancer Organization, Youth Guidance, and Breakthrough Urban Ministries. 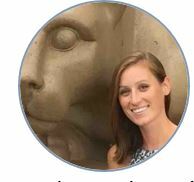 Katie graduated from Penn State in 2011 with a degree in Advertising-Public Relations and minors in Business/the Liberal Arts and Labor Studies/Employment Relations. 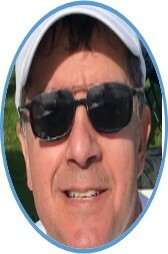 Bob graduated from University Park in 1983 with a degree in Electrical Engineering. He has been a member of Penn State Chicago for 14 years. In that time, he has served as President, Vice President, Scholarship Chair, and Sports Chair. Ed graduated from Penn State in 2009 with a degree in Information Scieneces and Technology and a minor in Business. Ed was previously Chapter President (2016-2018), Vice President(2014-2016), and Service Chair (2012-2014). 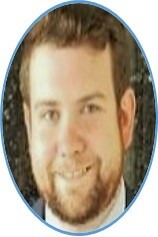 He is a Project Manager at Evolent Health.